hd00:22Blurred city lights flicker in the night sky in this 1920x1080p video. Video zooms in to the blurred lights resembling the colorful movements of the cosmos full of texture and color. 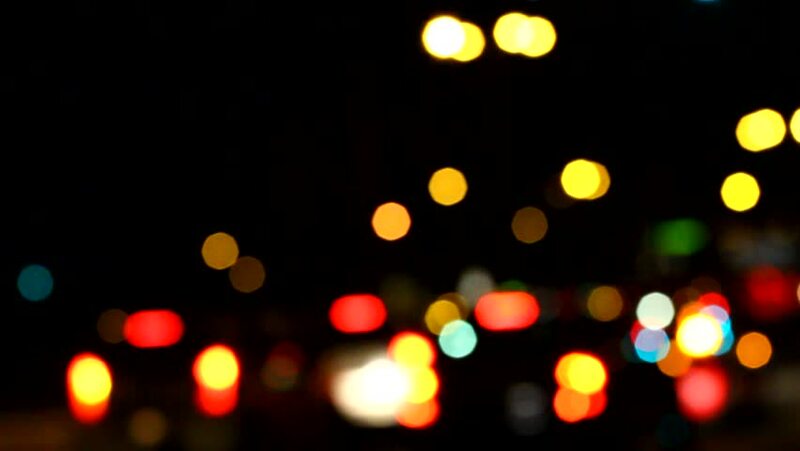 4k00:12Defocused lights Los Angeles street abstract . City blur background. Moving bokeh circles of night traffic.